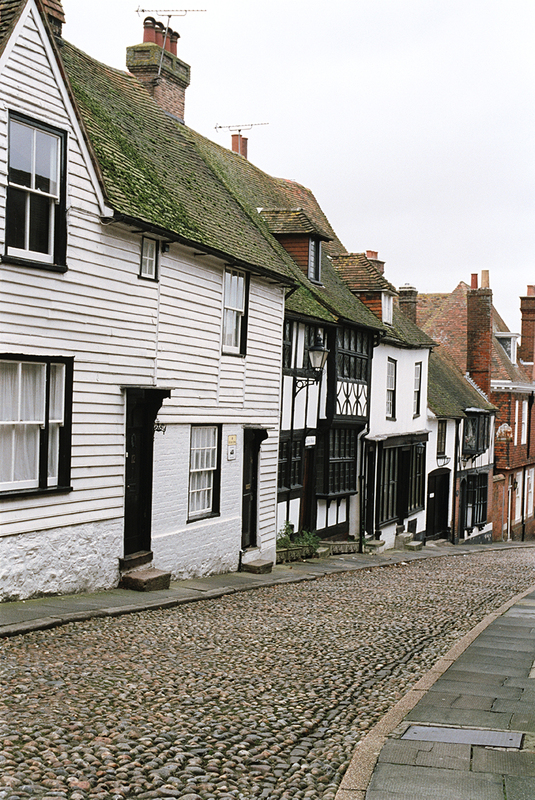 The small town of Rye has always been popular with artists and writers; the great Henry James and Mapp and Lucia creator EF Benson both (separately) inhabited the grand Lamb House in the centre, and the likes of Paul Nash and Edward Burra have also lived and worked here. 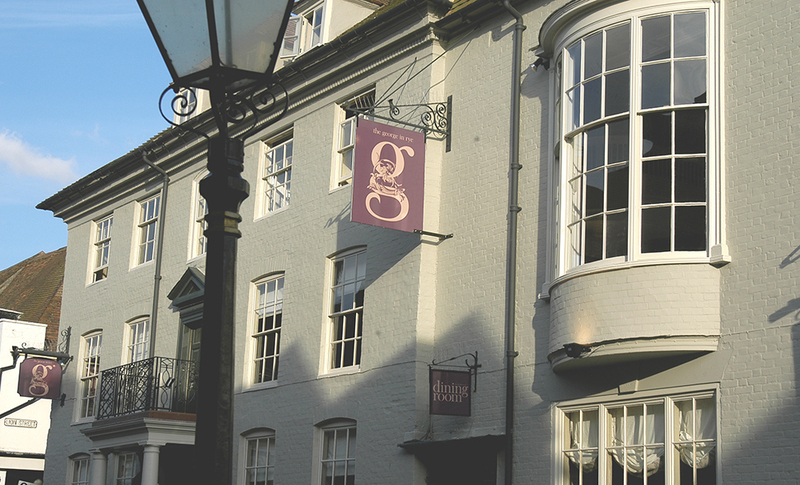 It is thus fitting that the town’s best hotel, The George, has a certain bohemian dash to it. 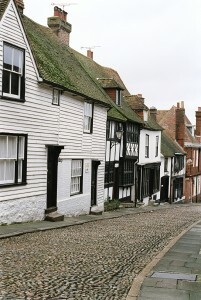 Situated on the high street – handy for Rye’s excellent selection of delicatessens, bookshops and other quirky independent emporia – it is simultaneously grand and intimate; the very comfortable public spaces are capacious yet cosy and make you yearn to stay and lounge all day. 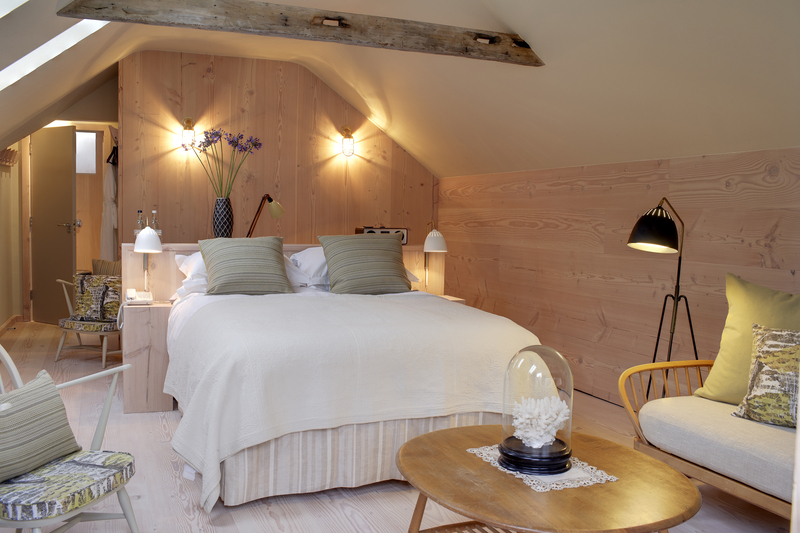 A junior suite is decorated in an unusual but beautiful Scandinavian-minimalism-meets-Farrow-&-Ball-classicism style. Throw in a lavish bathroom, a lovely feeling of light and high ceilings dotted with skylights and you’ll soon see why a stay here is pure pleasure. We visit on the hottest day of the year, and yet – provided with a plethora of fans whirring – we actually manage an easy night’s sleep, such is its level of comfort. 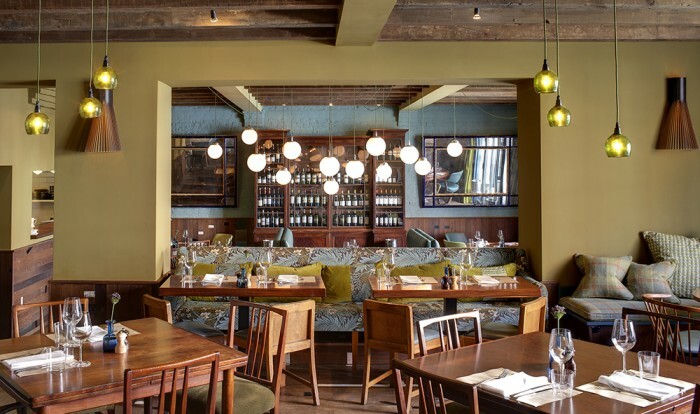 Grill restaurants often seem slightly out of fashion in these days of small plates and foraged vegetables, but thankfully the excellent Grill at the George is made of more interesting stuff. 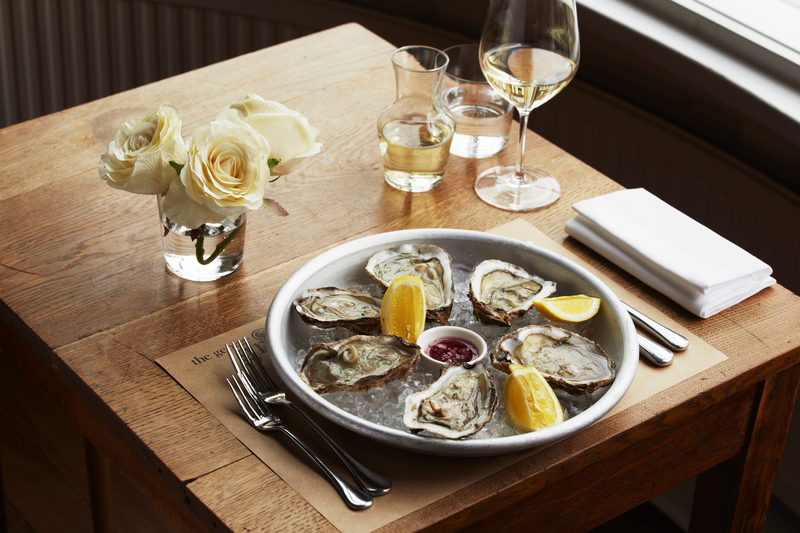 A starter of Rockefeller oysters – a very local staple – is excellent, with fancy fish and chips and an unusual but mouth-wateringly delicious dish that involves polenta, burrata and butternut squash intrigue as much as they delight, especially washed down with a carafe or two of the Picpoul de Pinet. Service is friendly, if slightly deliberate: this proved more of a problem at breakfast the next day, when relatively simple dishes seemed to take a while to arrive. The quality, however, remained very good, and there are worse ways to spend a morning than sipping a cup of tea or glass of freshly squeezed orange juice while reading the papers. Apart from the aforementioned Lamb House, which is an essential for any history or literature buff (check the website for opening times), a walk round the charming cobbled streets is essential, especially a trip to the famous Mermaid Street, where the timber-framed houses all rejoice in unlikely but clear names; we especially liked “the house with two front doors” and “the house with a seat”, both of which lived up to their description. 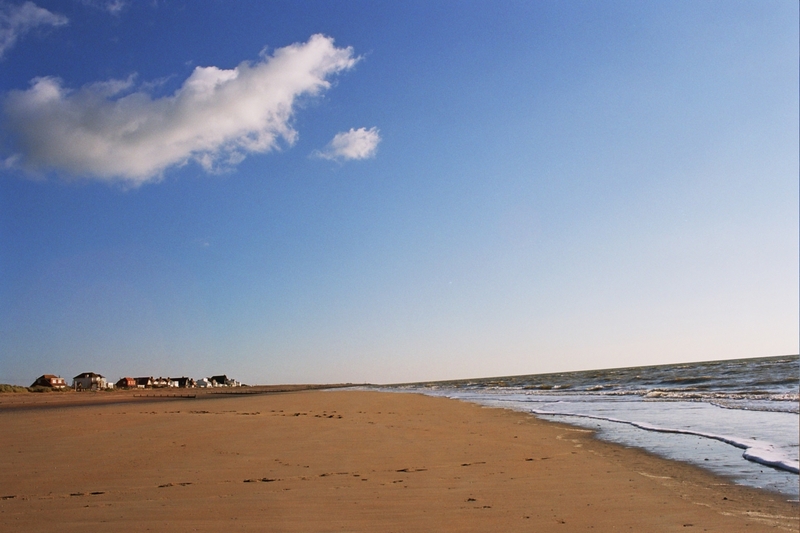 Nearby is Camber Sands, which boasts some of Sussex’s most stunning coastline, and Dover and Canterbury are within easy reach if you fancy a day trip. Closer to home, we highly recommend the stunning pub Globe Inn Marsh for a drink a short walk away; stylish and comfortable in equal measure, it’s an unbeatable spot. A lovely, quirky hotel in one of the nicest towns in the south of England, boasting an excellent restaurant and plenty to see and do on the doorstep. What’s not to like?